Soumya gets hurt on the stairs. Harman cares for her. They have a romantic moment. Their moment breaks by Nani’s entry. Soumya makes a quick leave. She helps Preeto in work. Some goons try to kidnap Harman when he goes to the market with Nani and Soumya. Soumya gets busy talking to Nani at the icecream stall. Soumya enjoys the icecream. She asks Harman to have it too. They have a cute moment. Nani likes them together. Nani gets to see a herbal store. She tells Soumya that they should visit the store and ask for any medicines for them to have children. Harman gets bothered by Nani’s dreams. Nani makes an excuse to send Soumya and Harman home. She tells Soumya that she is old, but she can manage herself, she will come home after finishing her work. Harman goes to help a kinner. They look for Harman and wonder if he had any work that he left without informing them. 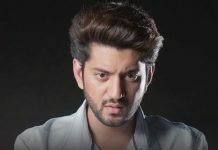 Varun is behind Harman’s kidnapping. Varun dresses up as a kinner. He makes Harman faint by the chloroform. 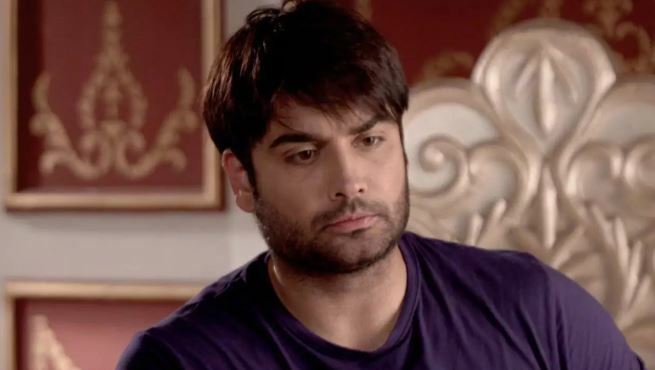 Balwinder helps Varun in taking away Harman. Harak will soon get the news of his son’s kidnapping.